As marketing research has evolved, it has shown one of the most important aspects that determines if a product will sell in the market, alongside the price and quality, is its branding. Essentially, branding can make or mar your product in the consumer market. In the age of online shopping, branding goes beyond just a slick logo and color scheme; branding extends to the packaging your products gets shipped in. Your customer's experience doesn't stop at a sale. It continues through what they feel when opening a product and interacting with it for this first time. It highlights everything you do to make your delivery enticing and exciting. 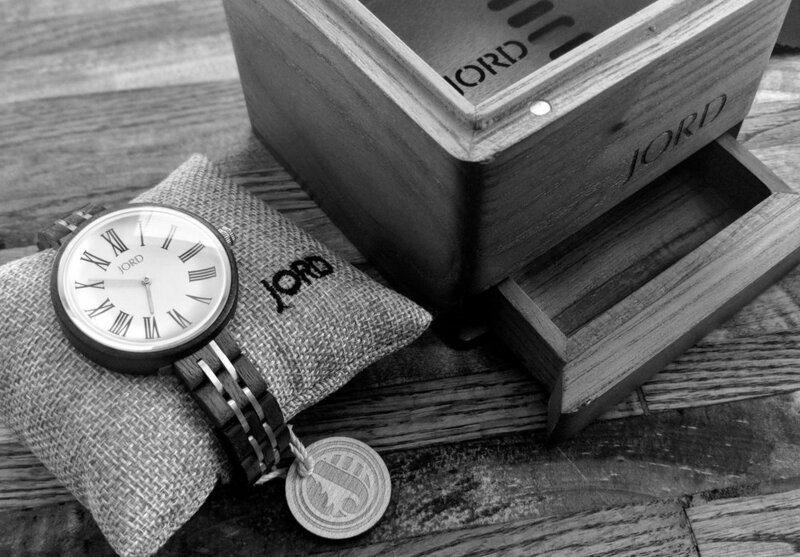 One of our favorite brands, JORD Watches, is a great example of customer experience packaging backed by quality handcrafted wooden watches. JORD is run by artists, designers, marketers, and minders who spend their days creating. Their model values sustainability, efficiency, and experiential living. Uniquely, we see their mission through every aspect of JORD's packaging. 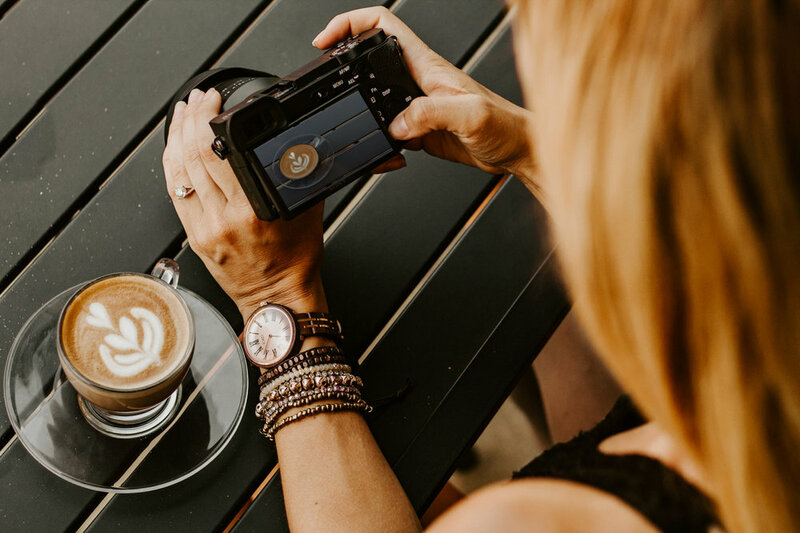 It is carefully crafted to elicit excitement in its customers, from the moment the product hits your doorstep to the second you try on your new watch. Operating under the belief that it is important for customers to marvel at the package even before they open it, JORD is able to elevate its brand and make a lasting impression on customers. We all know a first impression goes a long way. Packaging has the potential to give a lasting impression. The type of box you use, the decorations you have on or in the box, the personalized thank-you note inside and every other tiny detail MATTERS! Unique touches like these resonate with the customer, setting apart the product that comes inside the packing in their minds. The next time they need to stock up on your product, want to buy again, or recommend a product to a friend, details like these help customers remember your brand, differentiating it from the sea of other products on the market. Getting a package delivered to their door can be quite underwhelming for your customer, which is why the presentation of how it’s delivered can help further set your brand apart. Is the delivery wrapped like a gift or just wrapped in a regular brown paper? Does your logo appear on the outside of the package? Wrapping a package like a gift makes customers feel more excited about opening it, even though they know what's inside. Plus, who doesn't want to come home to a gift-wrapped box waiting for them! Opening a package should evoke some kind of emotion in your customer, ideally excitement and joy. If that reaction is negative, or even neutral, you’ve missed out on a big opportunity to create a lasting relationship with your customers. Truth be told, all aspects of how your brand touches a customer matter, but ultimately customers must believe in your product. According to a survey by Shorr Packaging Corp., only 11% of customers are completely satisfied with packaging today. In the age of Amazon-style deliveries, this number is definitely low. But this means there's a lot of room for improvement. Merely throwing products into a box and delivering them can show a lack of concern for the customer experience after they’ve bought your product. The primary goal is for customers to always be excited to receive a delivery from you. Want a chance to win your very own JORD experience? As a special thanks for reading, we are giving away $100 in JORD credit to one lucky winner. and 10% off any purchase. Enter below for your chance to win. Contest ends 8/19 at 11:59pm.